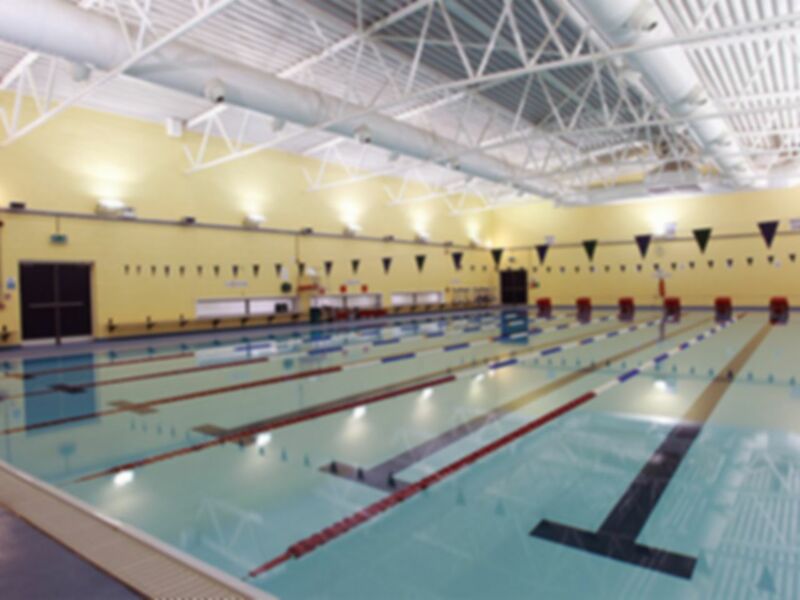 Situated in Bedford, Trinity Arts & Leisure is a fantastic leisure centre that has a very friendly environment where you are able to train, relax and enjoy your session. 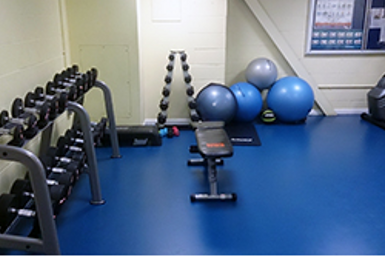 Just an 11-minute walk away from Bedford Train Station, here’s your opportunity to strive towards your fitness goals! 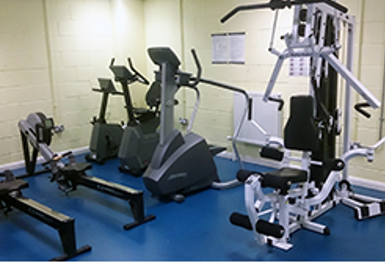 Based in MK40, Trinity Arts & Leisure has a range of great equipment that you can use. 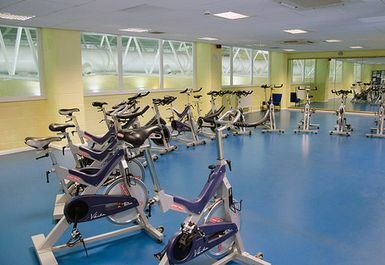 For example, you can use the free weights which includes barbells, dumbbells, EZ Bars, cardio machines & resistance machines you can reach your fitness goals. 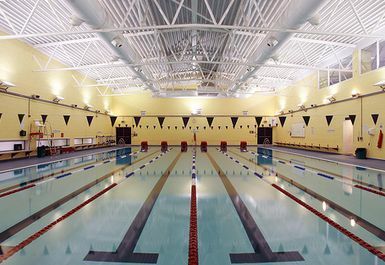 Additionally, this club has heavy duty multipurpose squat racks and cable cross-overs. 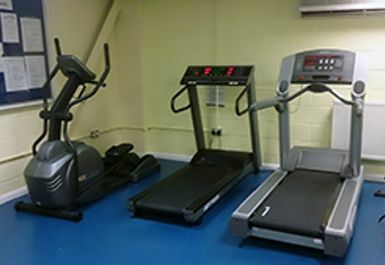 The cardio machines here also include treadmills, exercise bikes and rowing machines that will allow you to burn those calories and you can feel great knowing that you’re on the road to transformation. 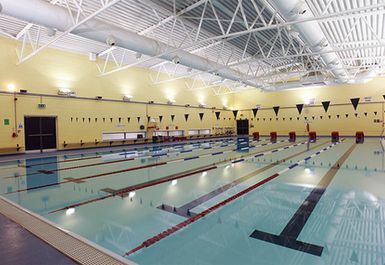 In addition, this club has a swimming pool which you can use after a great workout.